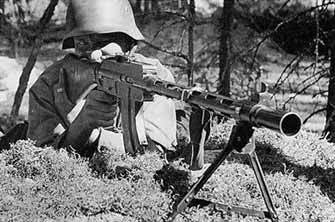 The Lahti-Saloranta M/26 (alternatively LS/26) is a light machine gun which was designed by Aimo Lahti and Arvo Saloranta in 1926. The weapon was able to fire in both full automatic and semi-automatic modes. 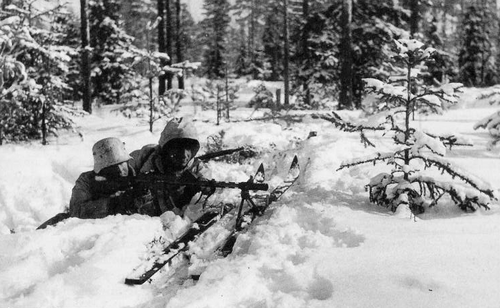 Both 20 round box and 75 round drum magazines were produced but the Finnish army seems to have only used the smaller 20 round magazine. The M/26 won a Finnish Army competition in 1925 where it was selected as the army's main automatic rifle. Production started in 1927 at the Valtion kivääritehdas (VKT), State Rifle Factory, and lasted until 1942. More than 5,000 weapons were produced during that time. 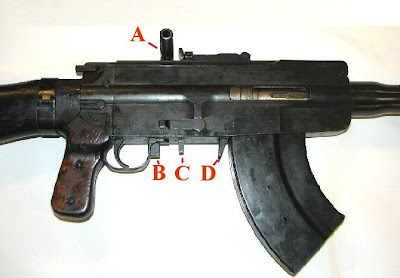 China also placed an order for 30,000 M/26s in 1937, but only 1,200 of these weapons were actually delivered due to Japanese diplomatic pressure. 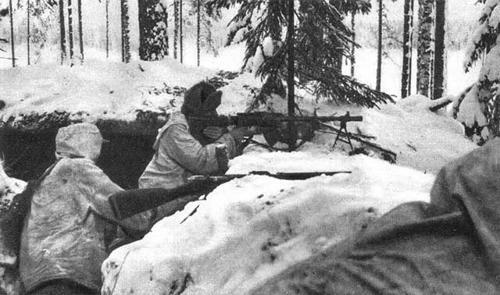 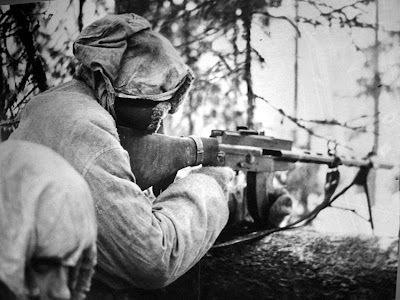 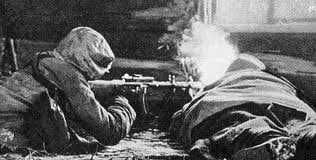 In the Winter War, there were two squads in each platoon that provided covering fire for two ten-man rifle squads. 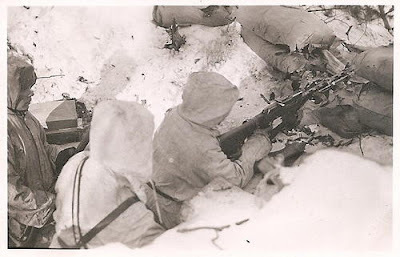 In each squad, there was one M/26 gunner, one assistant and the rest of the men carrying rifles.